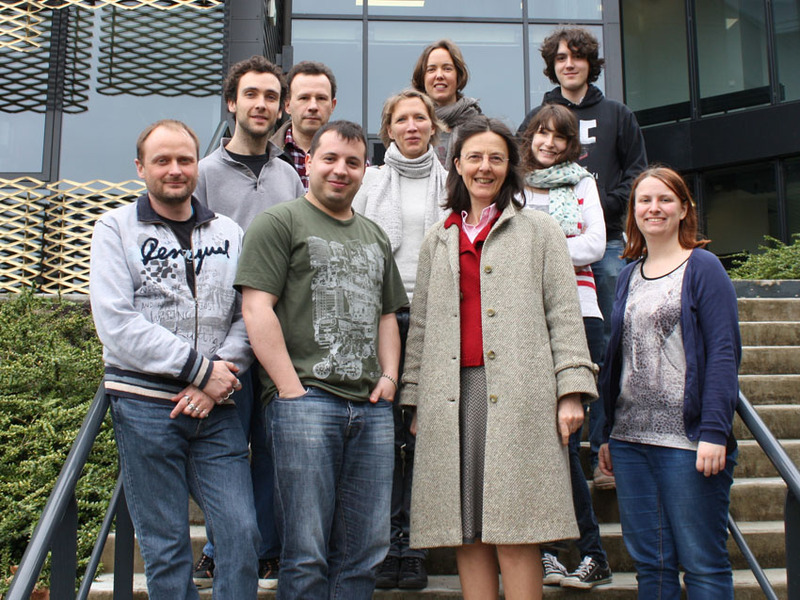 The Phage team was launched in 2010 and has around 10 members, among which 6 have permanent positions (2 technicians, 1 research engineer, 2 senior researchers and 1 research director). We study phage genome dynamics by a combination of molecular, ecological and bio-informatics approaches. François Lecointe leads projects aiming at deciphering phage recombination mechanisms able to repair DNA double strand breaks, a source of toxicity but also of evolution. He focuses his research on end joining pathways and characterizes cross-talks between bacterial and phage recombination pathways. 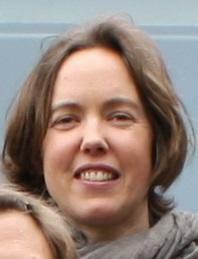 Marianne De Paepe leads projects related to the impact of temperate phages on bacterial ecology, mainly by characterizing phage and bacterial population dynamics in simplified environments mimicking the gut microbiota, with Escherichia coli, Faecalibacterium prausnitzii, and Roseburia intestinalis. She is interested in deciphering the evolutionary pressures and mechanisms that drive temperate phage evolution in the gut environment. 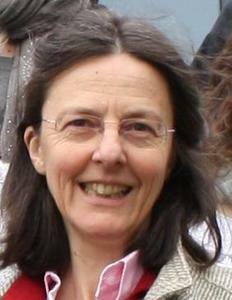 Marie-Agnès Petit leads phage culturomics projects starting from viromes on genera such as Escherichia, Roseburia, Bifidobacterium, Enterococcus. She also develops tools to annotate phage genomes and perform comparative genomics analyzes. 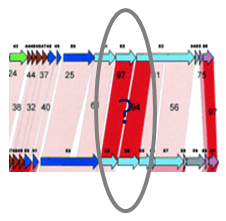 She is interested in improving existing bio-informatics tools to make them fit for phages. 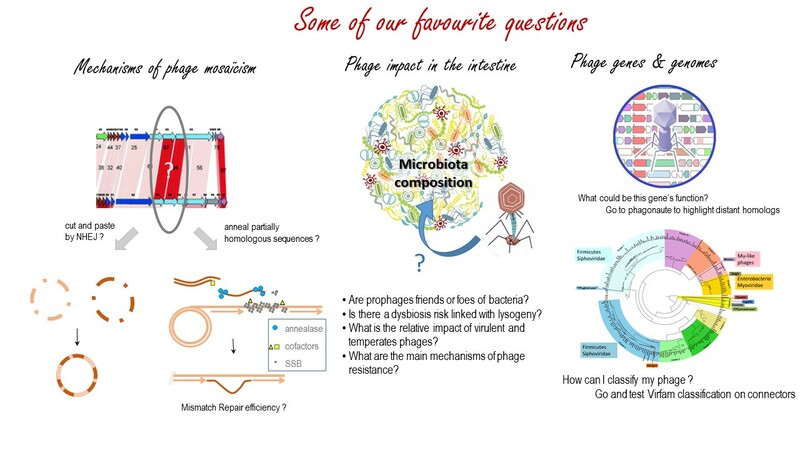 The VIRFAM web site of our collaborator Raphaël Guerois to classify phages by their connector module, and to predict phage-encoded recombinases. 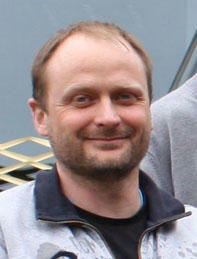 The MUMI web site for Mumi distance calculation between two genomes belonging to the same, or very related species.